Who is Nicole “Nicky” Frank? Is that even her name? Is she crazy? Does she indeed have traumatic brain syndrome from the multiple head injuries she has recently suffered? And who is Vero? A long lost daughter? A figment of Nicki’s imagination? And is her husband Thomas who he says he is? Is he her guardian or her worst enemy? 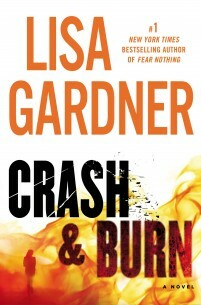 These are the questions Lisa Gardner, the queen of the psychological thriller, poses in Crash and Burn. And these are the questions Sergeant Wyatt Foster must answer. Brought to the scene of a single car accident, where Nicki rolled her SUV down an embankment, he quickly realizes nothing is at it seems. This disturbing and convoluted thriller will capture readers early and drag them along to the final page. Highly recommended. 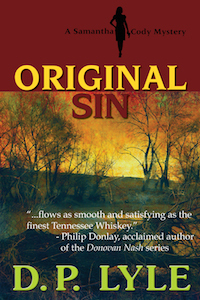 Dr. Doug Lyle puts his medical and forensics training to excellent use in the stellar“Original Sin” (Reputation Books, 238 pages, $19.95) that reads like Robin Cook’s “Coma” on steroids. Lyle treats us to not one, but two terrific heroines in Dr. Lucy Wagner and her friend, as well as ours, ex-cop Samantha Cody. It’s a classic riches-to-rags tale that starts when the famously successful Wagner loses a patient and then nearly everything else. Enter ex-boxer Cody. 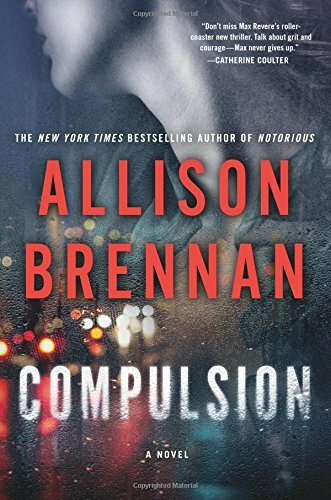 Never one to shy away from a fight, she encounters more than her share of opponents in trying to get to the bottom of a conspiracy at the hands of those who are about to learn to take a punch. Lyle adroitly balances spot-on medical science and technology with adroit plotting and masterful characters. A mix of Michael Crichton and C. J. Box that adds up to seasoned and savory brain candy. 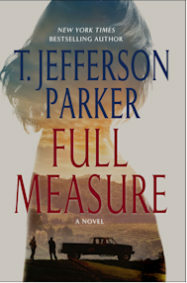 FULL MEASURE is now available and is excellent. 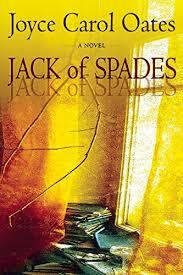 T. Jefferson Parker has won three Edgar Awards for a reason—he’s a great writer. With FULL MEASURE, he steps away from more traditional crime fiction and into the mainstream literary genre. The result is this wonderful book. Want to know what a character-driven story feels like? Read FULL MEASURE. Characters that will linger with you for a long time. Highly recommended. Caitlin Strong is back. Boy is she ever. STRONG DARKNESS starts with a bang and never let’s up. With nods to the infamous Judge Roy Bean and her ancestor Texas Ranger William Ray Strong and settings as diverse as Texas and Rhode Island, Caitlin confronts forces that test her skills and threaten her life. As with each Caitlin Strong story, the writing is crisp, and moves with break-neck speed. 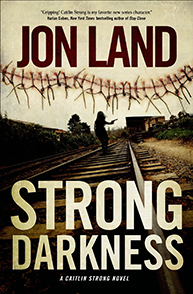 Jon Land has always known his way around a thriller and this is an outstanding addition to this series. Read this one. Read all of them. You will no doubt become a Strong fan. STRONG DARKNESS is a wild ride. Highly recommended.